The new Federal protection law, Remittance Transfer Rule (also known as Regulation E) defined by the Dodd-Frank Wall Street Reform and Consumer Protection Act established new standards with respect to remittance transfer. As of Sept 2014, the CFPB Remittance rule, the companies must provide more protection to the consumers for international remittance. 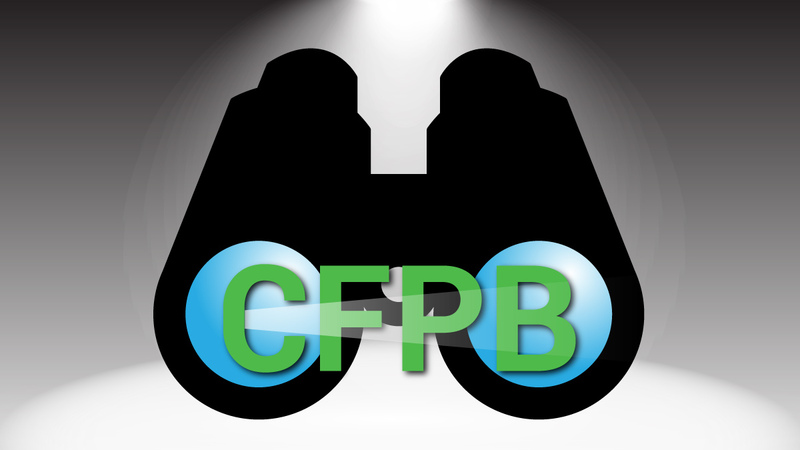 CFPB also monitors large non-bank international money transfer providers to ensure that the providers are adhering to the CFPB’s guidelines to protect the consumers. The consumer will have 30 minutes to cancel the money transfer transaction. Under these circumstances, company will refund the transfer amount back to the customer, regardless of the cancellation reason. Remittance transfer provider will be held accountable for errors made on their part. If the consumer reports a complaint within 180 days of transfer, the providers has to investigate, report & rectify the errors. Providers will also be held responsible for the mistakes made by their agents. Costs of international money transfers are now easier to see and understand. To get a detailed copy of the new remittance transfer rule: New Remittance Federal Regulation. To compare various money transfer companies and find the best way to send money to India, visit our Comparison Tool.